The Aspen Digital Offering Complete and Closed. ASPEN DIGITAL INC (“ASPEN DIGITAL”) IS PROPOSING TO SELL THE ASPEN DIGITAL TOKEN, PRESENTING PURCHASERS WITH A UNIQUE OPPORTUNITY TO GAIN AN INDIRECT FRAGMENTED EQUITY OWNERSHIP STAKE IN THE ST REGIS ASPEN RESORT, IN ASPEN COLORADO, AN ICONIC TROPHY PROPERTY. Crypto-assets are an emerging class of assets that may or may not be backed by other assets. Aspen Digital Token will be backed by shares in Aspen Digital which in turn owns the St. Regis Aspen Resort. Our goal is to create an ecosystem for real estate in the crypto world for investors to feel comfortable while giving accessibility, liquidity and transparency for trophy real estate assets. The St. Regis Aspen Resort is a full-service, 179 guest room, luxury hotel located in Aspen, Colorado with an upscale restaurant, a private spa and heated outdoor pool with panoramic views of the Aspen mountainside. With Over 20 Years Of Experience In Asset Management, Financial Structuring, Mergers And Acquisitions Stephane Is The Founder And CEO Of Elevated Returns LLC And Majority Owner. Prior to that Stephane was a Managing Partner At Optasia Capital Co., Ltd, An Advisory Firm In Thailand Focused On Asian-Based Transactions, Since April 2008. Alex Has Over 15 Years Of Experience In Hospitality And Travel Management Industry. He Has Served As Ceo Of Pacific Assets Public Company Limited, A Hotel And Real Estate Investment Company Listed On The Stock Exchange Of Thailand. Joel Hocknell has over twenty years’ experience in contracting and project management. He has completed upscale commercial and residential projects in Manhattan, Aspen, and Hollywood. He joined our Predecessor in 2011. The company's new service is hosting a sale of digital tokens on behalf of luxury ski resort St Regis, in Aspen, Colorado, with the cryptocurrencies being issued by a real estate investment trust (REIT) called Aspen Digital. Templum Markets is now offering Aspen Coins – a tokenized security by Aspen Digital. According to Templum, each token represents a single share of common stock in the St. Regis Aspen Resort. 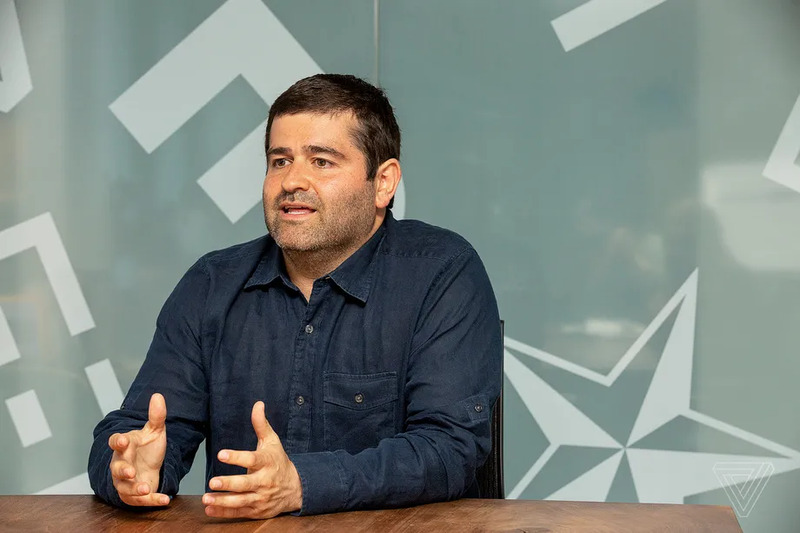 Offered under Reg D 506c, the security exemption utilized by most issuers of digital assets in the US, accredited investors may now purchase these securities on Templum Markets which is being described as the first of its kind. oken trading platform Templum Markets has launched a Tokenized Asset Offering (TAO) on behalf of the St. Regis Aspen Resort in Colorado. 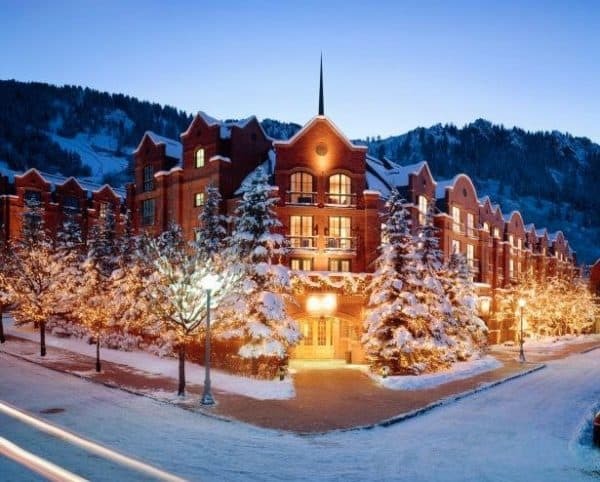 The St. Regis Aspen Resort is owned by a holding company and, controlled by Elevated Returns, an asset management company that acquires and manages assets across a range of service industries, including hospitality, real estate and a number of consumer brands. Templum Markets, LLC is a financial technology company and broker-dealer registered with the U.S. Securities Exchange Commission (SEC) and the Financial Industry Regulatory Authority (FINRA). Templum Markets is the operator of an Alternative Trading System (ATS) for the secondary trading of digital assets that are securities. Elevated Returns, the New York City-based asset manager that owns the St. Regis Hotel in Aspen, Colo., saw its plans to use the property to create what it called the country’s first single-asset REIT fizzle in February, days before a planned IPO. Now, it’s calling an audible—but its ambitions to make a big splash, if anything, have only grown. The Aspen Digital Security Token has apparently successfully closed its offering. CI has been told that trades have already been registered via Templum, an alternative trading system (ATS) that is targeting the emerging STO marketplace. 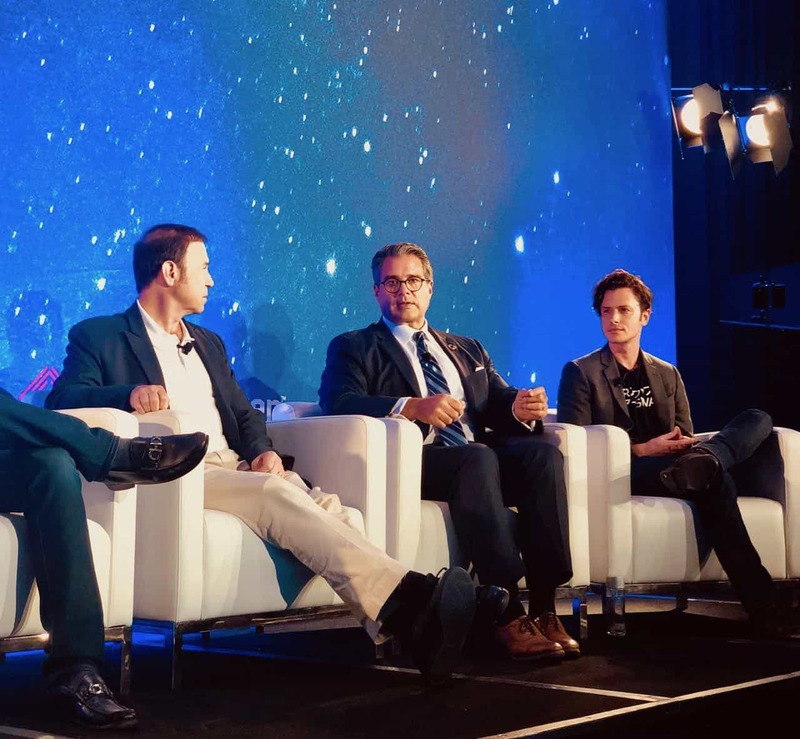 Elevated Returns has announced that it has closed an $18 million tokenised asset offering of the St. Regis Aspen Resort, offering investors exposure to tokenised real estate. The token sale listed on popular crowdfunding site Indiegogo by the company managing the St. Regis Aspen Resort, Elevated Returns, has met its funding goals of $18 million. The token sale gives investors a small ownership stake in the illustrious property. 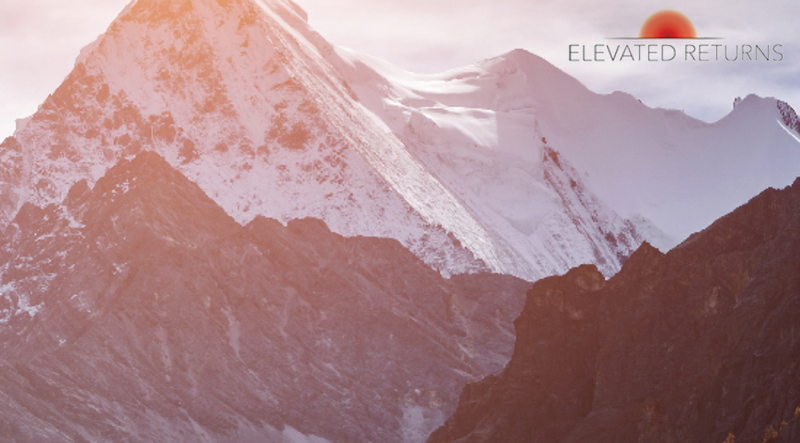 Elevated Returns, a hospitality centric asset management company today announced the $18M closing of Aspen Digital Inc, a tokenized real estate offering providing investors exposure to the St. Regis Aspen Resort. The Company also announced its bid to acquire 24.9% of a Bangkok-based Seamico Securities as part of its expansion plan in South East Asia. Elevated Returns, an asset-management company controlled by investor Stephane De Baets, has sold $18 million in securitized tokens that represent ownership stakes in the firm’s St. Regis resort in Aspen, Colo., the first major commercial real estate transaction facilitated by blockchain technology, the company announced. This website shall not constitute an offer to sell or the solicitation of an offer to buy, nor shall there be any sale of these securities in any state or jurisdiction in which such offer, solicitation or sale would be unlawful prior to registration or qualification under the securities laws of any such state or jurisdiction. The offering will be made only by means of a private placement memorandum. The securities have not been and will not be registered under the Securities Act of 1933, as amended, or any United States state securities laws or the laws of any foreign jurisdiction. The securities will be offered and sold under the exemption provided by Section 4(a)(2) of the Securities Act and Rule 506(c) of Regulation D promulgated thereunder and will therefore be offered and sold only to persons that are "accredited investors" (as defined in Rule 501 of Regulation D under the Securities Act). None of the Securities and Exchange Commission, any state securities commission, any foreign securities authority, or any other federal, state, or foreign regulatory authority has approved or disapproved of the securities or determined that the private placement memorandum is truthful or complete. Any representation to the contrary is unlawful and may be a criminal offense. The Issuer, Aspen Digital Inc. is a Maryland corporation that has been formed to with the sole purpose of owning the St. Regis Aspen Resort. Upon the completion of this Offering, Aspen Digital will be externally managed by ER-RE, LLC., which is a subsidiary of Elevated Returns, LLC., a New York-based real estate asset management and advisory firm.